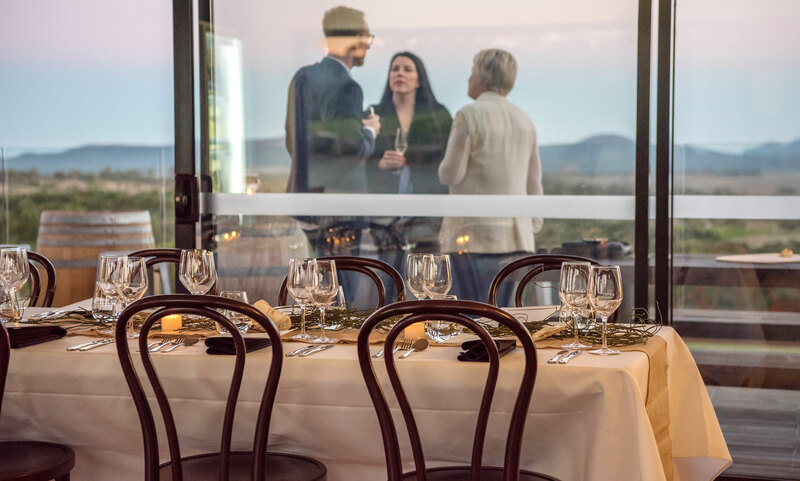 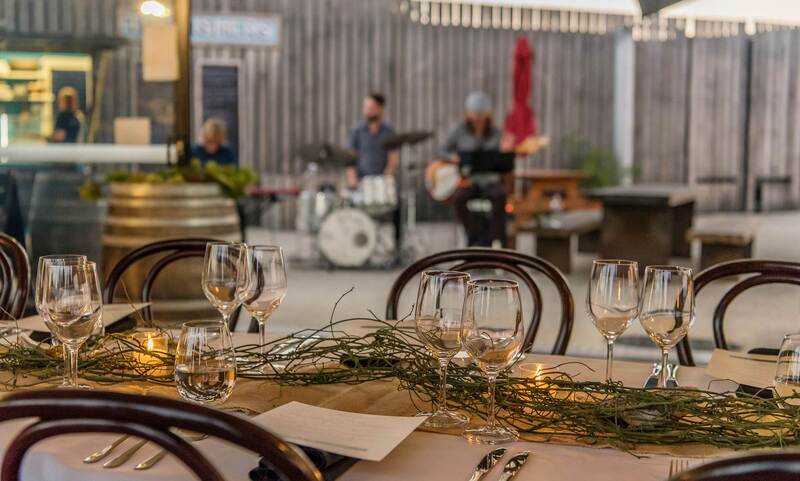 Host an intimate, high-end dinner or cocktail party at our stunning Cellar Door with magnificent views. 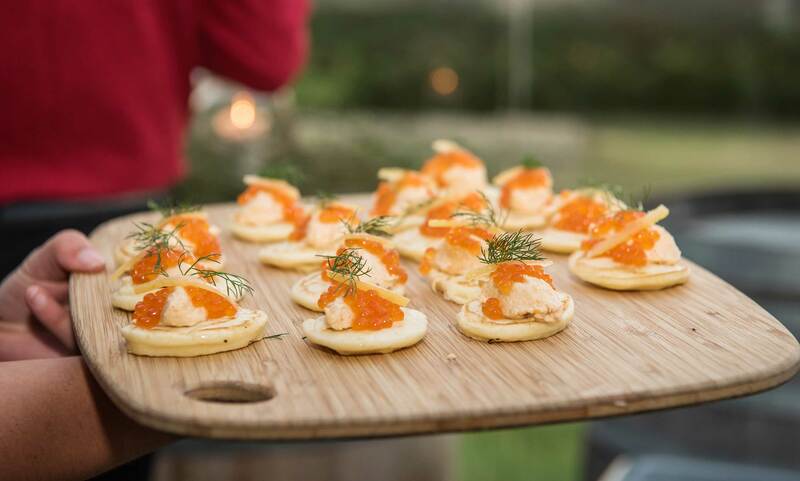 We can cater a sit down 3-5 course dinner for up to 20 people or enjoy a casual party with canapés and wine for larger groups. 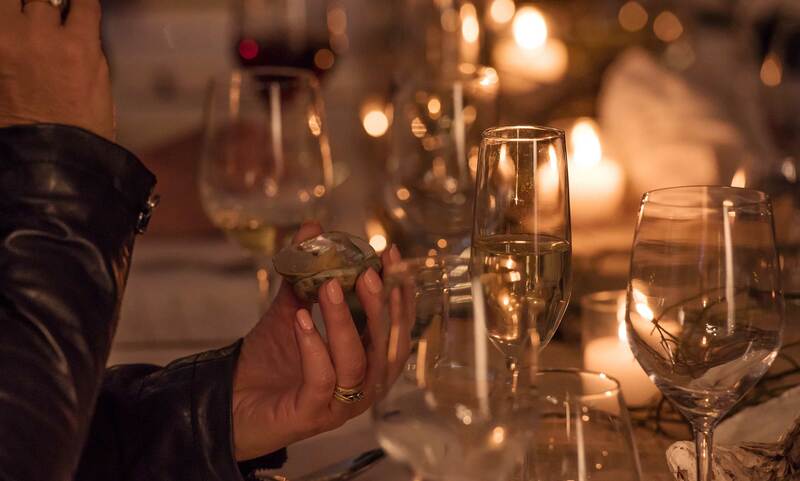 Prices start at $190 per person or $260 with matched wines and is subject to seasonality and availability. 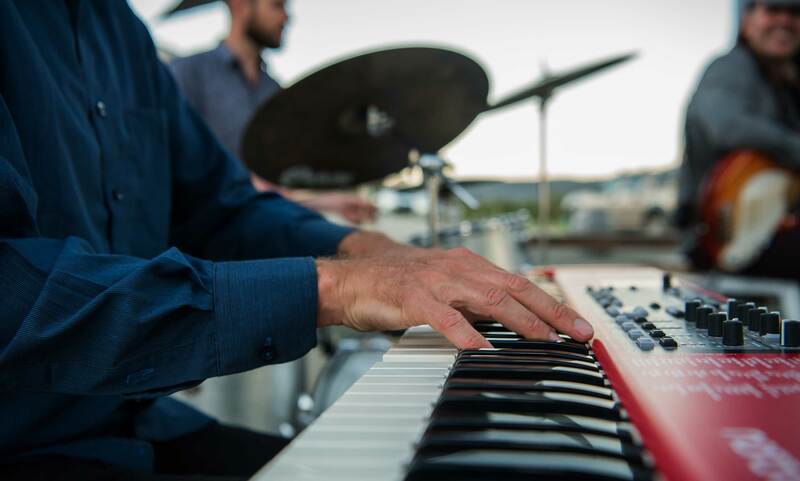 We can style the event to suit your needs; add on a three-piece instrumental jazz band or another style of music to suit your occasion. 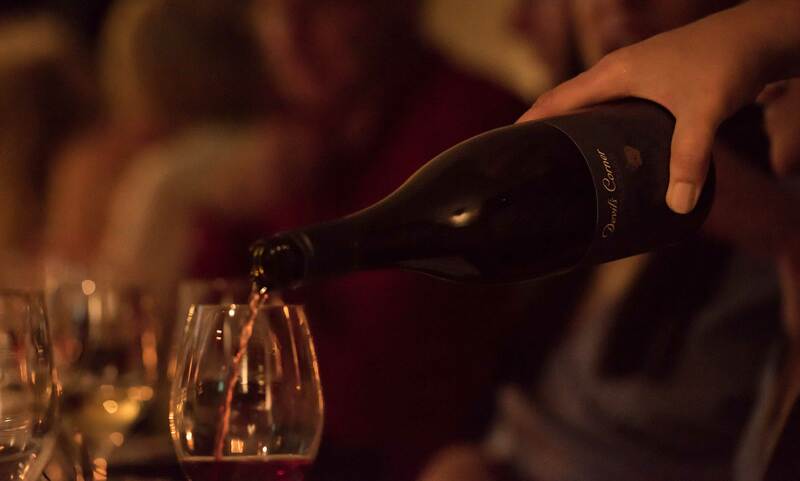 To find out more, fill out the contact form below or call Cellar Door on (03) 6257 8881.